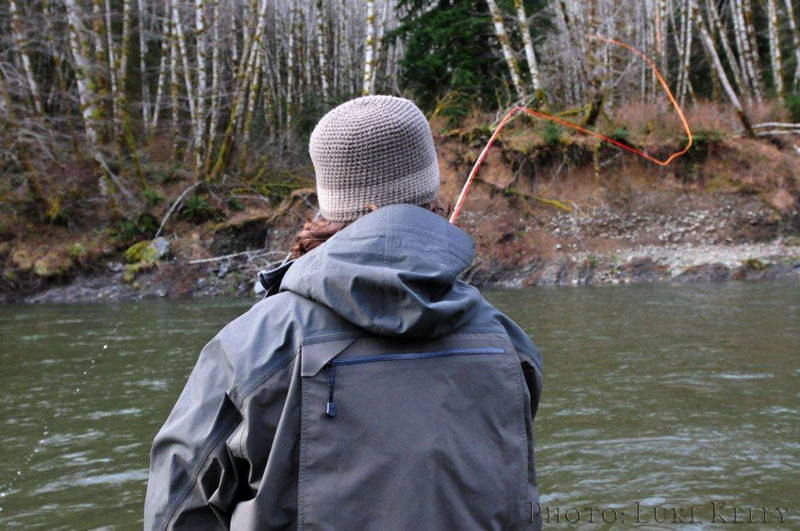 Named after Bill McMillan's classic fly, the Winter's Hope was designed specifically with Winter Steelhead in mind. This is the big gun of the Confluence Bamboo Spey Rod series. This rod has the authority to not only cast the big nasty stuff to entice these fish, but also has the wood to subdue them once on the end of the line. 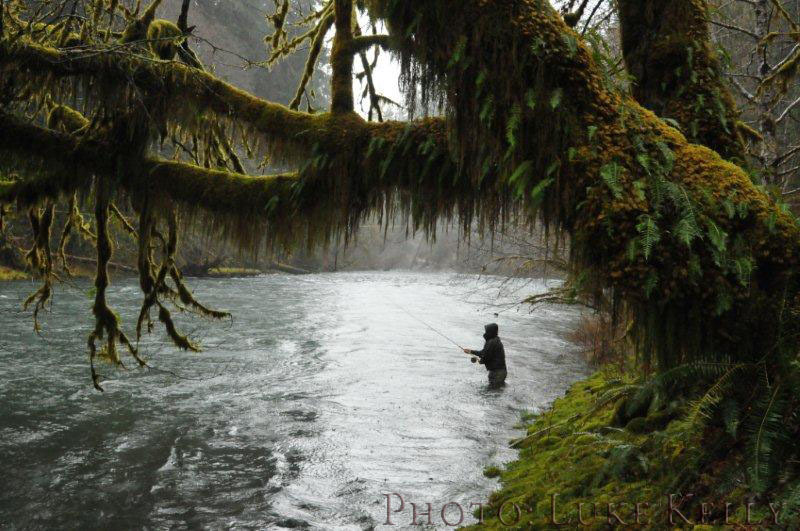 While this rod excells at casting Skagit lines, it is by no means a one-trick pony. This rod will cast Scandinavian and traditional lines and is well suited to any river where big fish may be found. In addition to the heavy winter flows of the Pacific Northwest, this rod would be perfectly suited to the large Summer runs of British Columbia's Skeena system. The Winter's Hope also makes a great Spring Chinook rod.